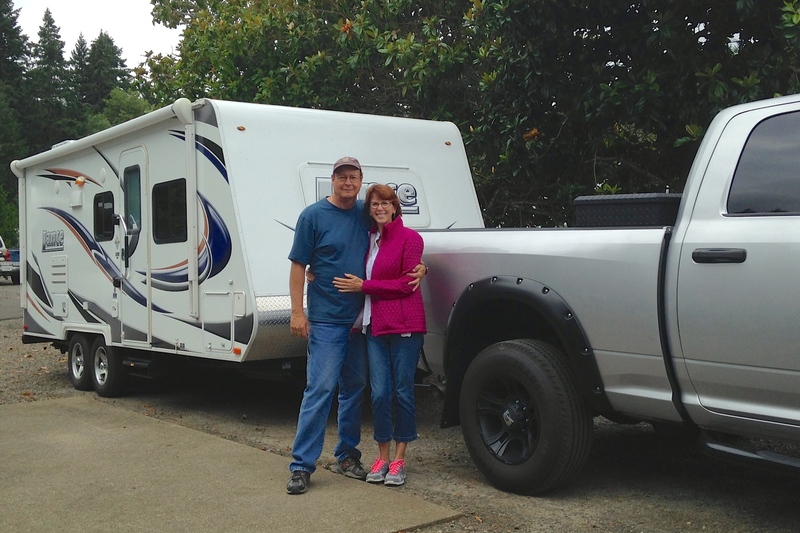 For cool autumn camping, RVers Ron and Sharon Vail of Powell Butte, Ore., opted for a 2014 Lance travel trailer 1985 that they tow with a 2015 Dodge Ram 2500 4 WD diesel. 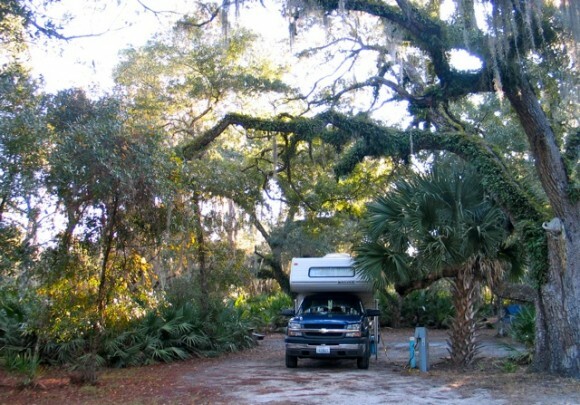 The overall hitch length of a Lance 1985 is 23-feet, 3-inches with an interior floor length of 18-feet, 9-inches. The dry weight is 3,925 pounds, with a GVWR (gross vehicle weight rating) of 5,700 pounds. During hunting season the Vails travel to the mountains for grouse, to low agricultural land for pheasant, and to straight up and down terrain for chukar. 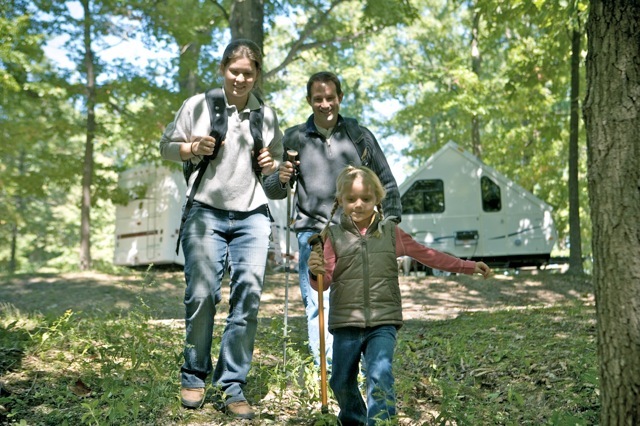 “We like to camp next to a river or lake for fishing,” added Sharon Vail. 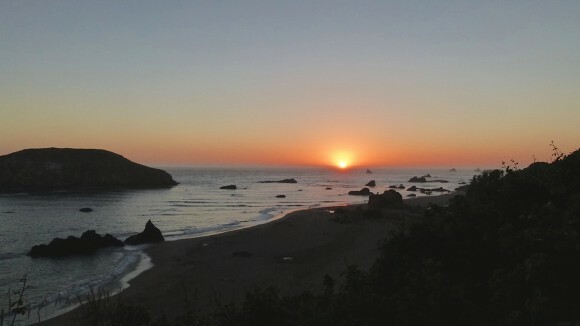 According to GoRVing.com, conventional travel trailers vary in size from 12 to 35-feet, range in cost from $8,000 to $95,000, with sleeping arrangements for up to ten. Photos: (top) RVers Sharon and Ron Vail chose a 22-foot Lance travel trailer because it has “everything we were looking for in size, convenience and features, yet it was still small enough to take into the back country.” (Julianne G. Crane). 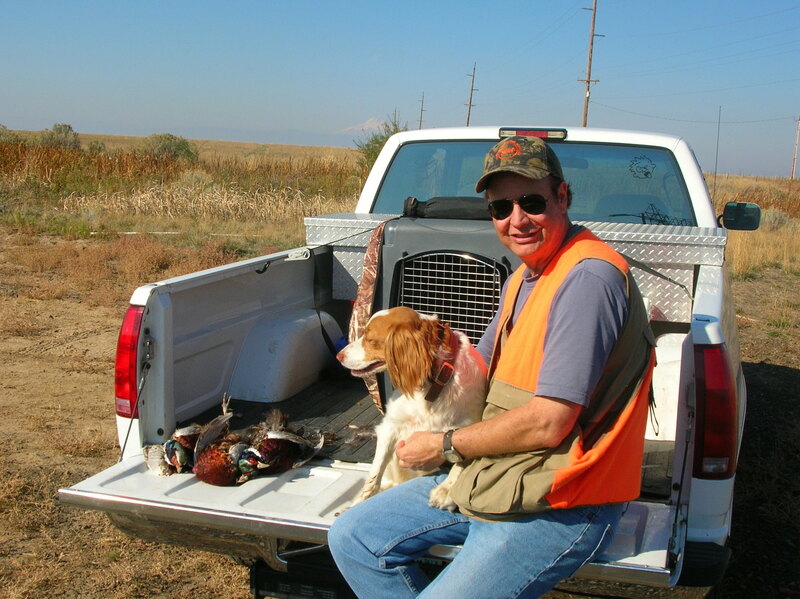 Bottom: Ron Vail and his Brittany, Paige, out hunting upland birds on BLM land. (Sharon Vail).